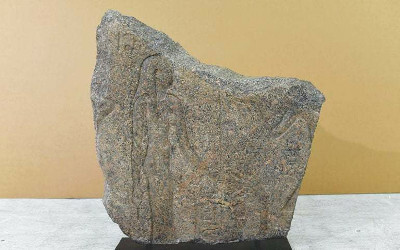 AKIPRESS.COM - Switzerland will return to Egypt an ancient stela stolen from a temple dedicated to the goddess Isis, The Local cited Geneva's public prosecutor. Egyptologist Philippe Collombert from the University of Geneva examined the artefact and it was traced to the Isis temple near the towns of Sebennytos and Mansoura in the Nile delta. The Iseion was one of the major centers of the Isis cult in antiquity, comparable to those in the temple complexes at Philae and Abydos in Upper Egypt.